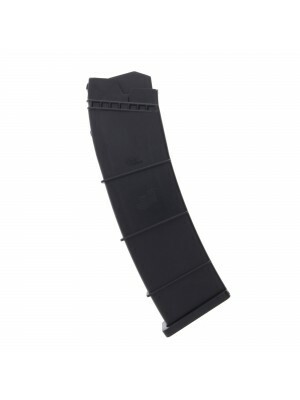 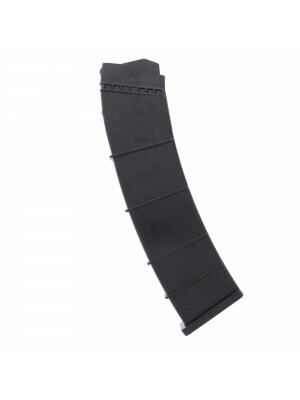 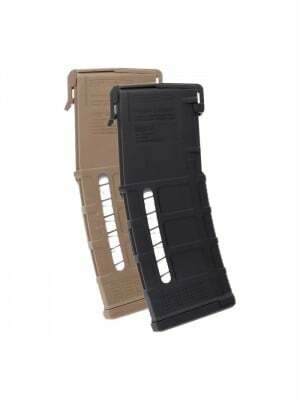 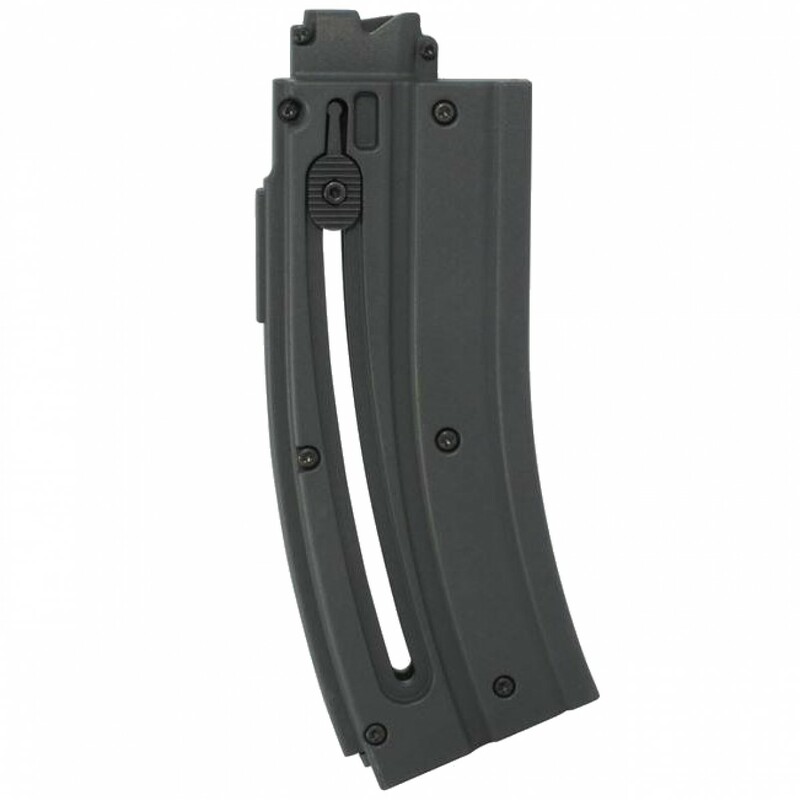 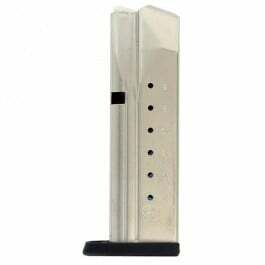 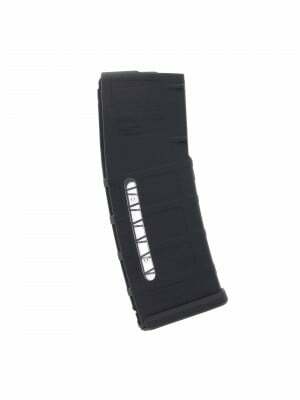 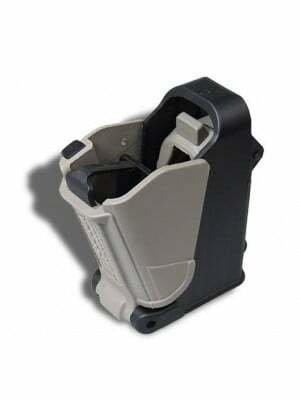 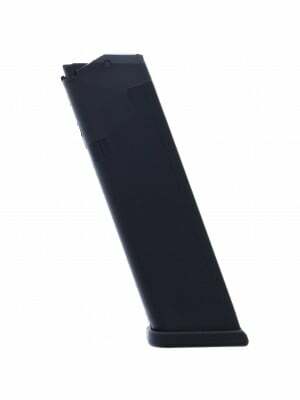 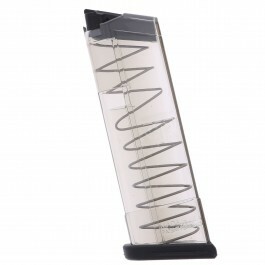 These lightweight polymer magazines feature a textured reloading button, steel internal springs and an open slot for viewing ammo capacity. Trusted by the men & women of America’s armed forces, the M4 carbine is one of the most widely-used and supported combat rifles in the Western world. 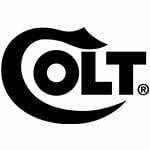 Colt’s rimfire .22 LR M4 allows you to get a feel for this hard-hitting carbine without breaking the bank with ammo costs. 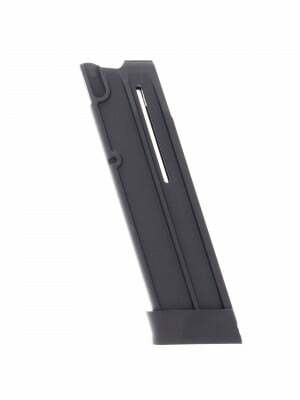 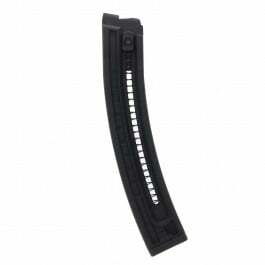 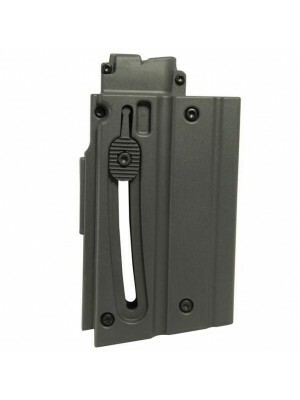 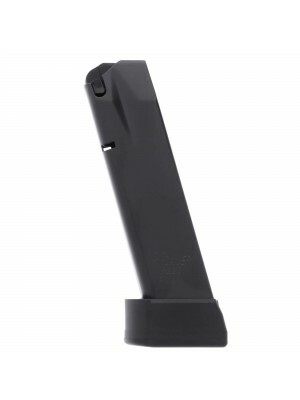 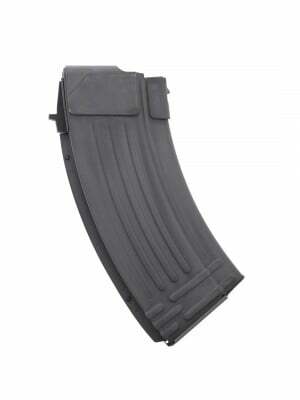 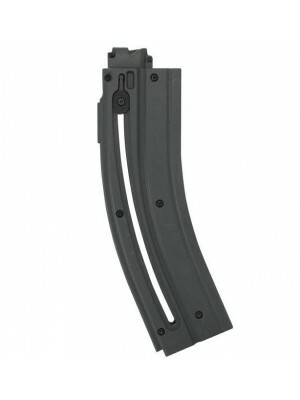 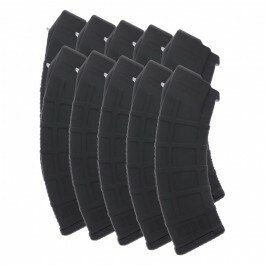 Grab a few spare 20-round magazines for your rimfire M4 today!